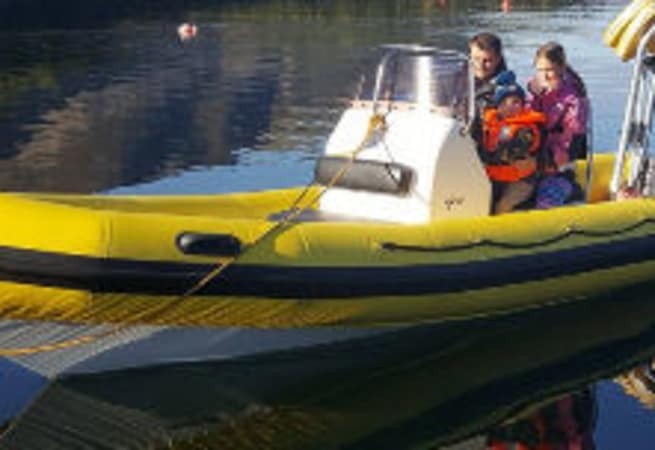 Ipower is an established RYA training school on the Loch Ness. They have many courses that are on offer. They are only available for skippered charter. prices start from £80.00 per person.